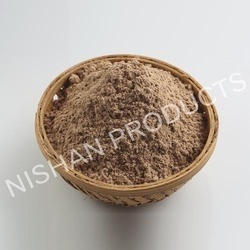 Our product range includes a wide range of jigat powder, ral powder, white agarbatti ready mix powder, loban powder, guar dust powder and chandan agarbatti premix powder. 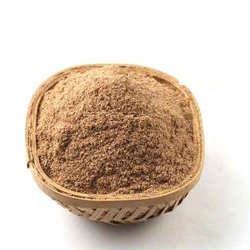 With our decade of experience, we are catering to the varied requirements of our clients by introducing a quality array Joss Powder/ Jigat Powder. We have earned a sterling reputation in the industry for manufacturing Ral Powder that is mostly used for varied varnishing and coating purposes. 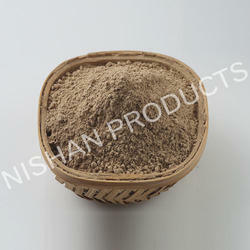 We are offering White Agarbatti Ready Mix Powder to our clients. 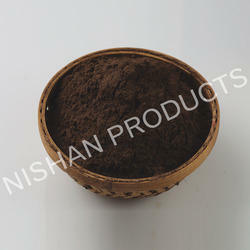 We are the leading manufacturer Of Loban Powder for making premium Loban Incense Stick. 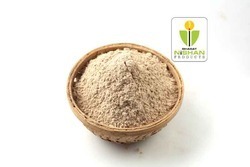 We are leading suppliers of Guar Dust Powder. 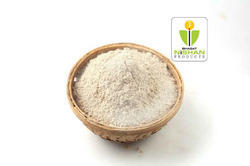 We are the leading manufacturer of Chandan Agarbatti Premix Powder. Backed ourselves with sound amenities and talented personnel, we have emerged as one of the leading firms of superior quality Charcoal Powder that is highly appreciated in the market by our valuable customers. Being a well-established organization, we are engaged in manufacturing a distinguished range of China & Vietnam White Saw Dust Powder. We hold expertise in providing an extensive range of Saw Dust Powder that is used for various purposes in several applications. 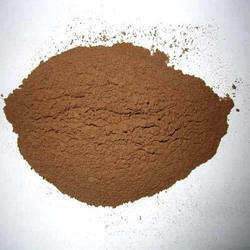 We offer an exhaustive range of Herbal Agarbatti Powder that is suitable for making various types of incense sticks and also appreciated by our clients in the market. 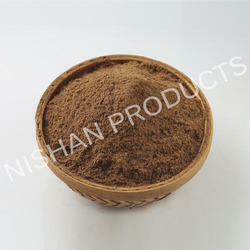 We are engaged in offering Jigat Incense Stick Powder /Joss Powder to our clients. 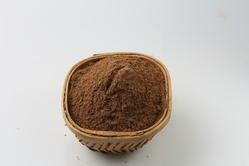 We are engaged in manufacturing and supplying high quality range of Nargis Powder. Being a highly effective, lean and fast-moving organization, we are highly instrumental in providing an extensive array of Kuppam Powder. 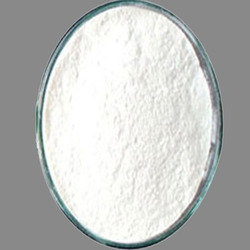 Our company has risen to prominence in the field of manufacturing, importing and supplying of Nagarmotha Powder that is well known in the market owing to its safe uses and various other features. Being a well-established organization, we are engaged in manufacturing, importing and supplying a distinguished range of White premix Powder that is broadly used to make varied things like White Agarbatti Sticks. 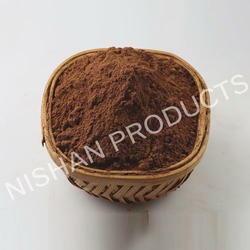 We are engaged in offering Agarbatti Powder to our client. With the valuable assistance of a skilled team of professionals, we are offering an extensive range of high-quality Saw Dust that is mainly used to make a different type of agarbatti. 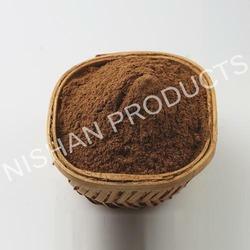 We are ranked amongst the foremost firms that are engaged in manufacturing a wide range of Halman Agarbatti Powder. 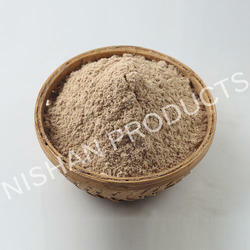 We offer White Agarbatti Premix Powder to our valuable clients. We offer an exhaustive range of Agarbatti Powder that is suitable for making various types of incense sticks and also appreciated by our clients in the market. We are offering Joss Powder to our client.